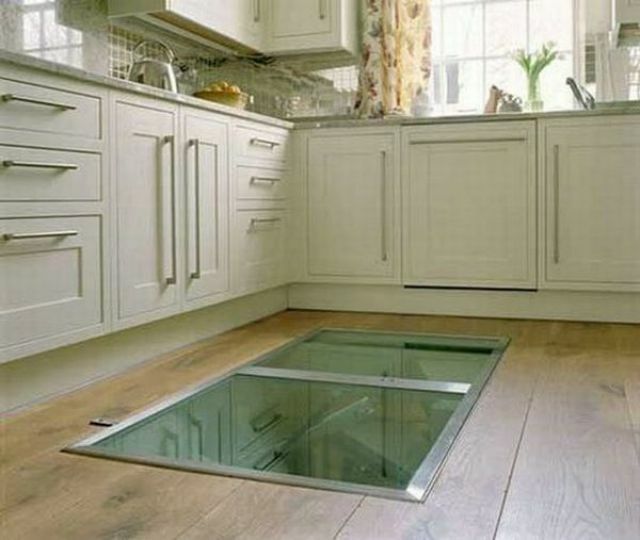 This amazing glass door in the kitchen of this house leads to a very special room downstairs. Although one would not think to use it for this purpose, once you see it you will have to agree that it makes perfect sense. Take a look. TaVo is right, that door should not be glass or anything see-through. 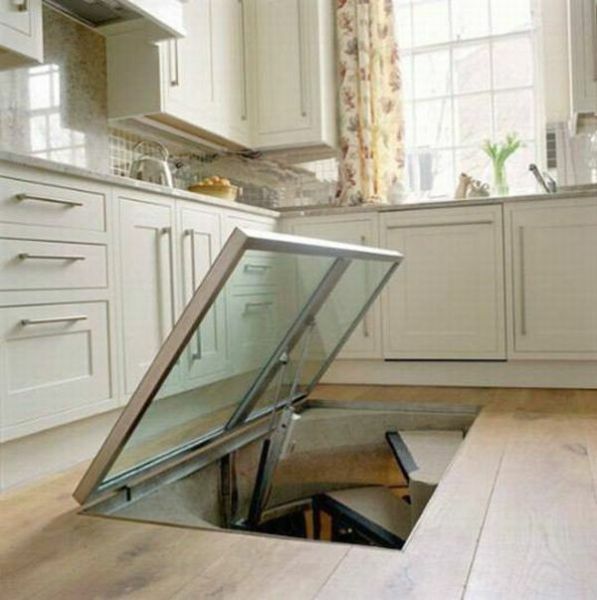 Neat idea but it does need to be dark in there for the wine. You bunch of wienerschnitsels, it just looks freaking awssome thats why they have it, and if its on the floor there dosnt come that much light in it. theres a posibility they just have a freaking light.. Your so dumb or am i so smart? 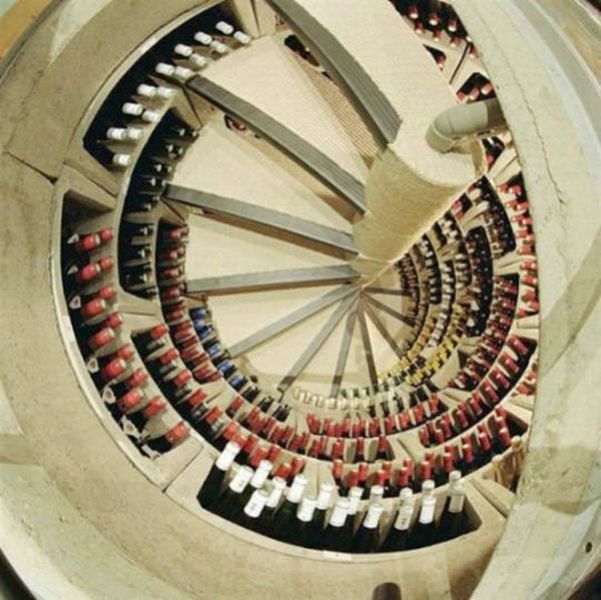 Different, but nothing beats the old wine cellars. 2cool4ice Looks aren't everything, and some light do come in has the room is all but shady, quite thinking you're so smart, cause you're obviously not.